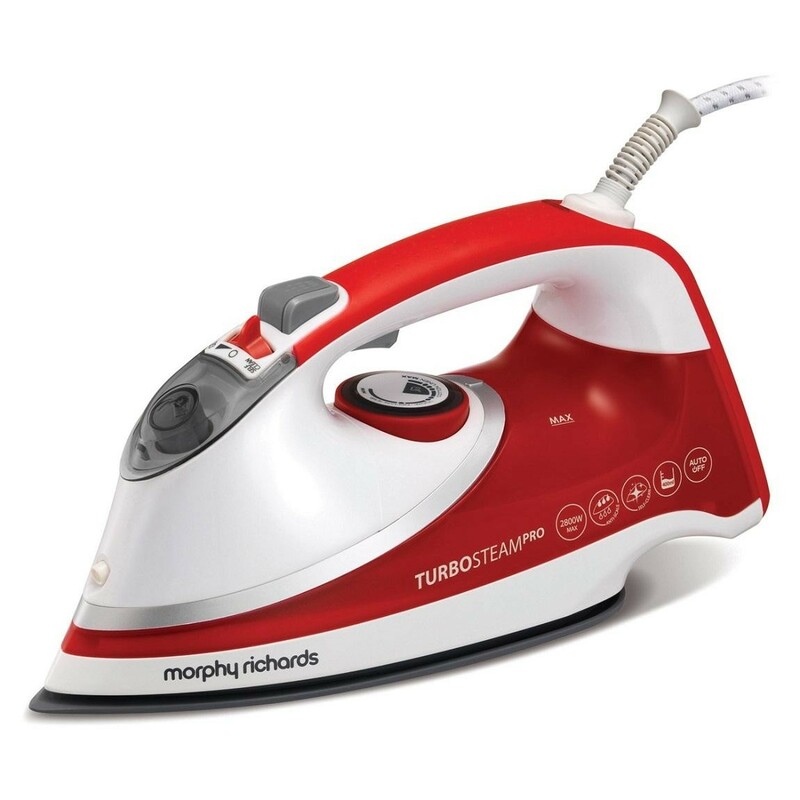 Introducing the Turbosteam Pro from Morphy Richards, turbo boosted features for a great finish, fast. The Turbosteam Pro has an Ionic soleplate to reduce static in clothing and remove creases with ease for a silky smooth finish. The soleplate features Tri-Zone technology to remove creases fast. Tackle larger loads of laundry with the 400ml water tank, there's longer between re-fills so you don't have to break your flow. 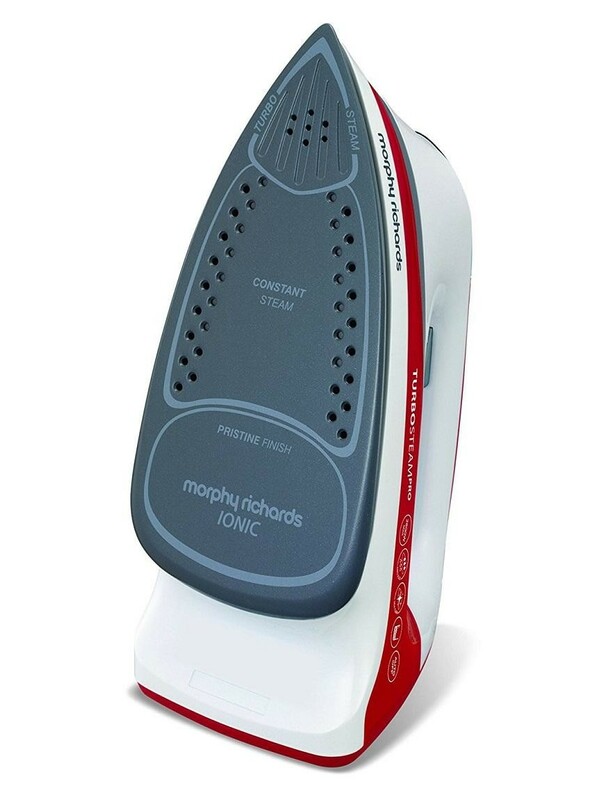 Plus the Turbosteam Pro has anti-scale and a self-clean system to keep your iron working like new for longer.